What is the main mission for every Soul on Earth? What are the Spirals of Consciousness and why do we fall asleep and wake up? What is the significance of "building the Self"? Where does dis-ease originate and how to "cure" it by resolving its true cause? Does "genetic predisposition" for a particular dis-ease relate to karmic lessons as well? What is the difference between a healthy boundary and a defense/protection? What is the energy pattern of "worry" and how to clear it? Why is personal effort required for conscious awakening? What is the difference between positive control and negative control over life? What is karma and how self-punishment got connected to it? 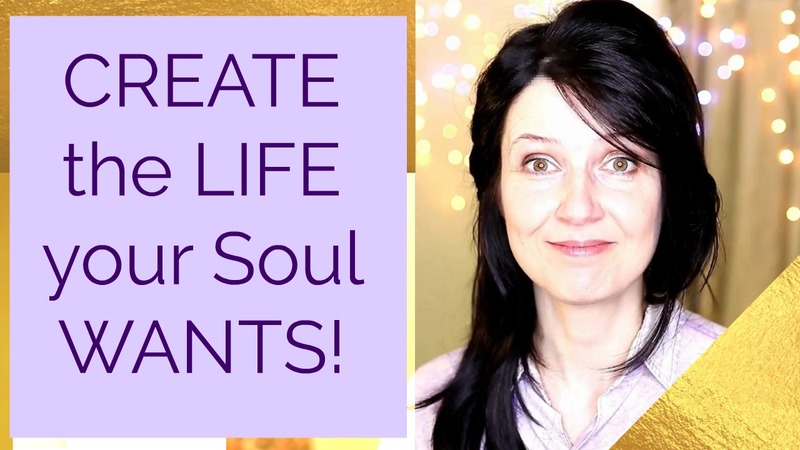 What are the mechanics of Creation and why its "never too late" to start your spiritual journey? What is the "theme of a lifetime" and how to deal with repetitive issues? How to differentiate between reactions to life vs. true messages of the Spirit? How to properly deal with fear, anger and judgment? Can we change negative habits? What happens with the energy bodies when we die? Why some people are ready for conscious awakening and some are not? What is the Solar Council and what it does for the planet Earth and the human beings? Happy Internal Marriage (electric and magnetic energies) - 15 min. The Energy Guides - 8 min. The Energy of Money - 7 min. Your Boundaries - 6 min. How to feel significant - 3 min. How to become confident - 7 min. Resisting Soul lessons - 4 min. Victim Mode - 5 min. Pride (with Isabelle Lambert) - 4 min.